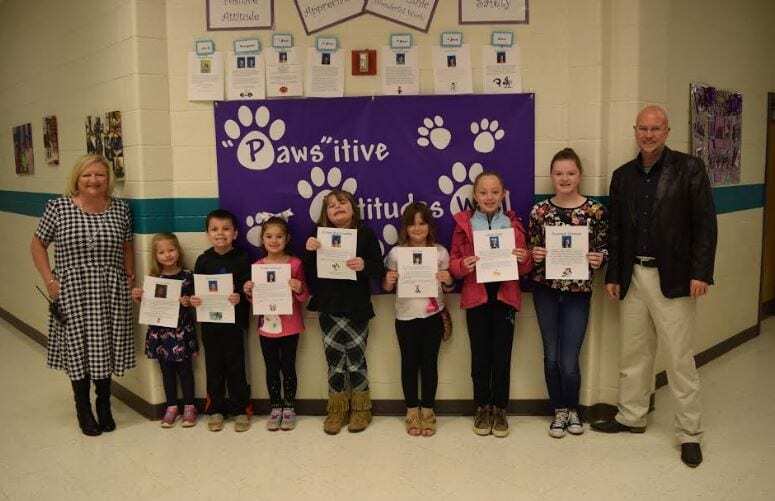 ​ Mountain View Elementary PBIS Students of the Month are Ariannah Ganzhorn, Brinlee Johnson, Chrissy Abercrombie, Remy May, Lilyan Cook, Savannah Simmons and Peyton Hughes. The students are pictured with Mr. Charles Walker and Mrs. April Smith. Great Job everyone!